Have you ever thought about the tremendous impact one small change can have on an outcome or meaning? Consider the words hail and fail, for example, or the words hire and fire. In both cases, just a single letter (“h” versus “f”) separates their spelling, yet each is worlds apart in meaning. 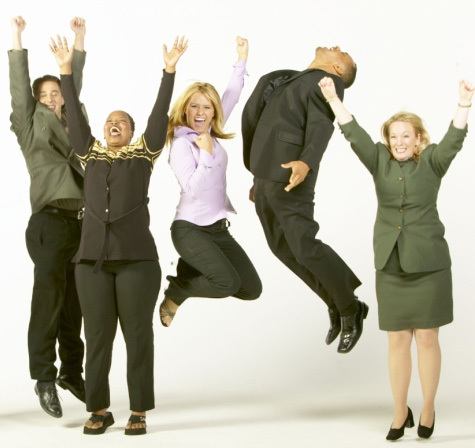 Make a brilliant decision or positive impression, and you’re likely to get hired and hailed. Make a lousy decision or negative impression, and you could just as easily find yourself fired and labeled as having failed. The idea of small, seemingly insignificant events affecting much larger outcomes is hardly new. 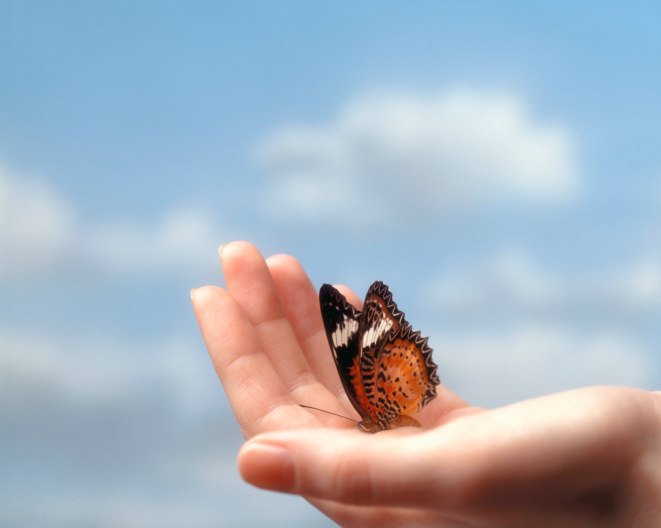 The whole notion of the butterfly effect is based on just that premise. The flapping of a single butterfly’s wings, the theory holds, can affect a hurricane’s formation. That tiny, barely noticeable breeze, coupled with the right conditions, can build and grow, like a snowball rolling downhill in a Looney Tunes adventure. And if you aren’t careful, you could end up like Daffy Duck or whichever other unfortunate character finds themselves at the bottom of that hill. As you look back on your life, career, or business, what moments stand out to you? Oftentimes, it’s something so small it goes by unnoticed when it happens. Your decision to take a certain class in college, for example, that led you to a teacher who became a mentor in your life. Or the decision to bypass your usual coffee shop one morning, which led to a chance encounter with a potential client or now dear friend. In hindsight, we can point out the significance of such moments, but at the time, they often seem small and unimportant. So the next time you’re facing a decision or looking for a change in perspective, think about the little things. And remember that even the most seemingly insignificant change you make right now can have a big impact on your life or business somewhere down the line. 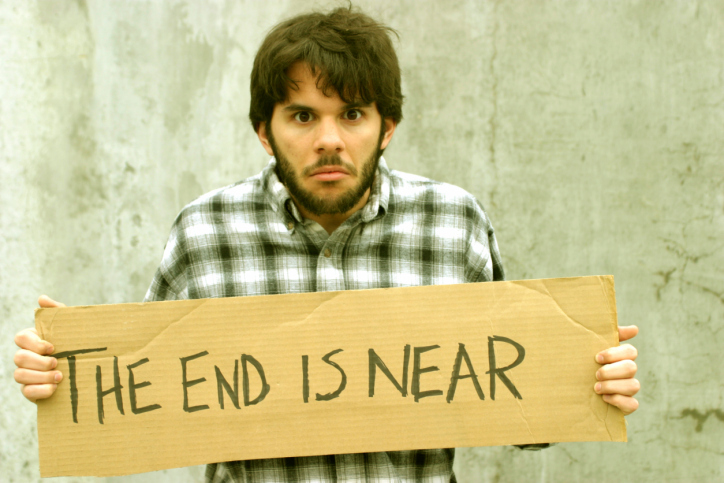 There are doomsday predictions that say the world will end this year. We won’t be able to validate those predictions either negatively or positively until this time next year (if there is a next year!). But one thing is certain: Sadly, 2012 will be the end for some businesses. While going out of business is an unfortunate reality that happens in many industries (especially in a down cycle like we’ve been experiencing lately), it does NOT have to happen to your business. So how can you keep from becoming part of the statistics in 2012? Make a real commitment to marketing your business. Marketing does not have to be overly complicated or require a large budget. It might be as simple as figuring out the ideal prospects who would purchase what you sell, then targeting those prospects with relevant messages via as many marketing channels as your budget allows. If your budget is tight, focus on a niche group. Start small, and grow your business from there. If you don’t have one already, start a marketing calendar today, and set up a plan for various marketing activities that you will do throughout the year. Be encouraged and proactive, so we can all look back at this time next year and chuckle about the latest doomsday predictions. Create a plan by defining the frequency of your newsletter (such as monthly or quarterly) and the types of articles or sections you’d like to include. Also develop a template you can easily modify for each issue. Encourage teamwork by assigning a few people to specific parts of the newsletter each month, such as pulling company stats (sales volume, incoming calls, trade show outcomes, etc. ), writing feature articles about company events, and so on. Create an idea library. Stockpile various ideas, photos, jokes, quotes, seasonal graphics, etc., to save time down the road. Acknowledge employee birthdays, corporate anniversaries, new hires, promotions, etc. Consider offering a "message from the president" to make employees the first to know about new products, company changes, initiatives, etc. Highlight successes. If a department had an outrageous month, highlight their achievements, and offer a company-wide congratulatory message. Share encouraging survey results, customer compliments, and thank you notes from appreciative customers. Consider a Q&A section where employees can submit questions and have a leader provide answers in an open forum for all to see. Use an "employee spotlight" article to help staff members get to know their colleagues better. This type of article can range from information about the employee’s position within your company to their personal hobbies, interests, and the like. By creating an internal newsletter that encourages team-building and focuses on the successes of your employees, you can not only increase communication amongst your colleagues but also boost employee morale and give your team something fun to talk about around the water cooler. What other ideas can you think of for an internal newsletter? Share your thoughts in the comments below. We then created an 8.5 x 5.5 postcard to accept variable images and and variable data from a single print run. Takes the First Name from the first name field and prints it in the opening line as “Hi Jane” or “Hi John”. Takes the Company Name (The ABC Company) from the company name field and prints it as part of a thank you line. Searches the products purchased fields to determine what products “Jane” or “John” already buy from us. If the products purchased field has a $ amount in it, we thank “The ABC Company” for their purchases of these products. If a product field is empty, the program places an image of these products on the front of the card and generates a discount offer on the back side of the card. In that way we offer “Jane” or “John” at “The ABC Company” an incentive to purchase products they haven’t purchased from us in the past. 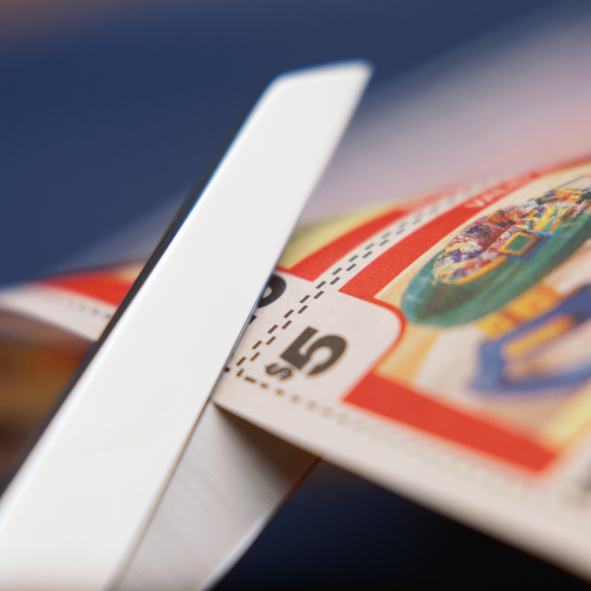 Prints the mailing address in the proper area. The net result is a postcard mailing to any number of recipients, printed and processed as a bulk print run, but customized to each individual based on whatever criteria you want. Give us a call at 973-984-8444 if you would like find out how this might work for your business. Offer the best of both worlds with a coupon such as: "$15 off or 15% off, whichever is higher." This will also encourage customers to buy more to save more. Consider offering a bonus item to increase the value of your coupon. This will also let you compete with your competition without actually lowering prices. Offer incremental percentage-off amounts based on what the customer spends. An example of this would be "save 30% on $150 or more, 20% on $100 or more, or 10% on $10 or more." When using a dollar-off coupon, customers respond best to round dollar bill denominations whenever possible, such as $1, $5, $10, or $20 off. 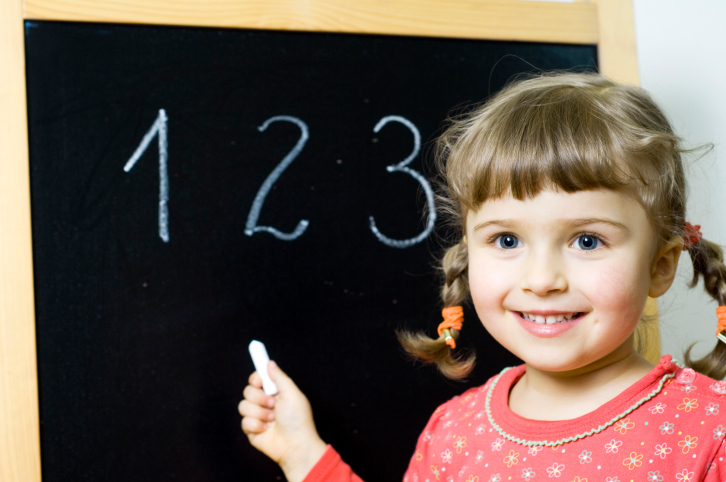 Not only are the amounts easy to calculate, but it easily translates to a bill in their pocket. Try a BOGO (buy one get one) campaign, such as buy one get one free or buy one get one half price. Use easy-to-remember codes like FEB20 rather than KTR10R44YZEX to make it easy to use during online checkouts. Another great way to increase the value of a coupon campaign is to offer a follow-up survey for customers based on their purchase with your coupon. Offer another coupon as a thank you for completing the survey. Adding a survey will help you gain valuable input about what types of coupon promotions influence your customers. The best way to not only survive the recession but to actually thrive in it is to bring in new clients and new business. Growth is possible, even in this economic climate. The lifeblood of all businesses is gaining new clients. Acquiring new clients is challenging enough in any environment, but especially today. The lack of new clients is often the primary cause for the decline and failure of a company. To get new clients, you must look for prospects who fit what you do best. Here are seven rules for prospecting in today’s environment. Following these rules will make it easier to start new relationships that will lead to new opportunities in 2012 and beyond. 1. Do This, and You Can Forget All the Other Steps! You must have heard by now that all you have to do to get new business is to send a few tweets and Facebook posts, then sit back and wait for the hordes of leads to flood your website and your phone lines, right? Inbound marketing can fix all of your company ills by solving all the lead generation problems. Old school prospecting is a thing of the past. Your leads will now pursue you. No doubt you have read and heard about all of this, and for those who believed it, it wasn’t too long before frustration set in. Thousands of dollars later, the realization came that these are half-truths. Sure, there is a place to mix in these tactics, but to really succeed in growing your business, nothing can replace real prospecting that leads to real relationships that open the door to real opportunities. You will never know where you need to go if you don’t have a plan. This is an old rule, but it applies as much today as it did in the past, and it will continue to apply far into the future. You must know the profile of the person and the company you can profitably do business with. You must set real goals and have a realistic plan to achieve those goals. Know what you want your ideal client to do as the next step when you are prospecting, and use that as your objective. Break it down to a step-by-step process, and track your leads to see where they stand in your sales lead funnel. 3. Research Before You Make the First Call. Do some homework on your potential prospect before the first call or meeting. Know who the decision makers are, and try to find out their hot buttons ahead of time. The more you learn, the better your chances for making a connection and bond. You may never get that chance again. But don’t waste too much time researching. If you stop all of your prospecting activities to research, your pipeline will grow stale, and you will halt your momentum. So do your research, but don’t stop your prospecting. 4. Decide What Methods to Use. Which are the best methods to use for lead generation? The best way to open the door to a relationship with your ideal client depends on the prospect. Some will like phone calls, some will like email, some will prefer direct mail, some will only respond to referrals, and some will respond to a business or casual network environment. Don’t just rely on one method. Use as many as you can, and vary your approach. Let your prospect decide which one is best for them. Doing everything you need to do once you start the process of prospecting is not easy. Get help where you need it. It doesn’t matter if your process is not perfect. Can’t get an appointment to see the top decision maker? Go for the second in command. Do whatever is necessary to keep the activities moving forward. Work hard, but also work smart. Use all of the productivity tools and help you can get. But whatever you do, don’t let anything stop your momentum. Keep your eyes on your goals. 6. Make Them an Offer They Can’t Refuse. Great. You are filling your pipeline and getting appointments. Now what? You will greatly improve the odds of getting your prospect to say yes if you have a compelling proposition that adds real value or potentially solves a problem for them. Why should they do business with you over any other similar company that wants their business? Why should they choose you and invest their limited time with you? How are you going to help them grow their business and improve their business results? In other words, you must answer the question: what’s in it for them? 7. Ask Questions and Follow Up. Ask great questions and (more importantly) listen to their answers. Take notes so that if you can’t give answers instantly, you will be able to get back with them with the correct information later. Most of the prospects you meet will be juggling multiple tasks just like you are. It is very easy to forget about you and your proposal. Follow up relentlessly until you get an answer. Of course, you don’t want to be a pest, but at the same time don’t take a lack of response as a negative answer. Be respectful, but don’t give up easily. These character traits are what set apart the top achievers from the also-rans. If you learn these skills and master them, your prospect pipeline will never dry up. Marketing for businesses can fall into several categories. Marketing that’s too complicated can lead to never getting it done, while marketing that’s ineffective can lead to its early demise. Neither of these scenarios helps a business achieve the ultimate goals for successful marketing: leads and sales. Fortunately, effective marketing does not need to be complex in order to yield results. Follow these three steps to build a sustainable marketing program. It’s simple. No matter how great your service or business is, it won’t matter much if your customers can’t find you. Just as important, they have to be the right kind of customers for your business and your products. Your company needs to be found in the places your customers frequent the most. Your customers don’t spend all of their time in one space, and neither should you. Get the word out about your business through effective multi-media campaigns. Capturing their attention is only the first step. In order to make it effective, you must get your prospect to engage with you somehow. Your content and sales information has to turn tire kickers into buyers. Get them to act by making a great offer. It doesn’t necessarily have to be a discount; it can be an offer for free information or anything that your prospect finds valuable in order to help them make a decision about what you sell. Engage them and offer them value before you ask for a sale, click, or call. But do ask for them to act. The only way you can improve your marketing is to constantly track, test, and tweak. Constantly work at improving the results. But above all remember that consistency is the key to any successful marketing. You must have an active marketing calendar that takes into account where, how, and what your customer wants to learn about your company. Marketing your company is really not that hard. Successful marketing requires that you educate your prospects and provide value. Build trust and provide real information that truly helps them. Do that consistently, and you will realize that marketing is not as difficult as it seems.